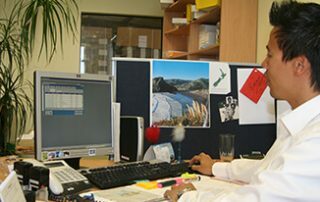 Founded in 2007, New Zealand Internships have assisted thousands of local and international candidates connect with companies throughout New Zealand. We strive for excellence, value and constant improvements on our Programs and Services. Our personal service will keep you updated and informed every step of the way. Are you looking for a skilled & motivated intern to join your team? Let us show you how we can help your business by filling in our quick online form. 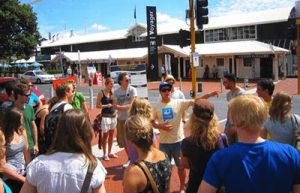 At New Zealand Internships we offer a comprehensive list of services for a wide range of needs when you will be doing your internship (abroad). You’ll be able to focus on your internship and not have the worries of figuring everything out or doing things wrong. 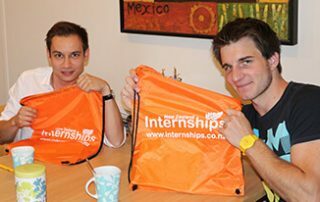 Have a look at the professional services of New Zealand Internships, and let’s talk. 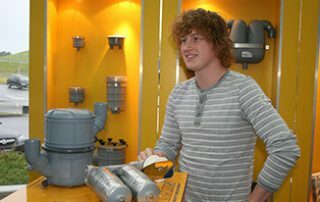 Gain complete advice and information on housing that is social and near your internship. 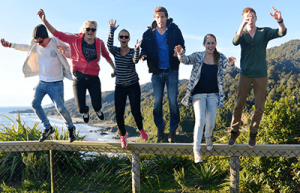 Regular weekend Trips with interns from around the globe will help you travel New Zealand at a special price. 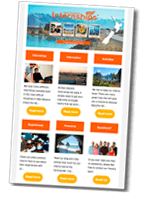 Complete and competitively priced Insurance cover for your travel, internship and activities. 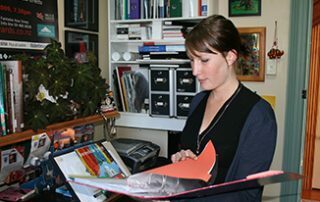 Advice on the preparation of documents related to your University studies and your entry Visa. Everybody likes photos! 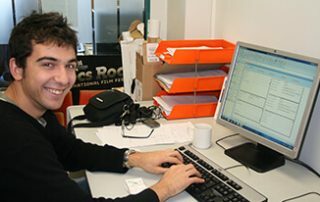 We have been collecting photo’s of our interns since 2007 – all images throughout our website are of previous candidates. 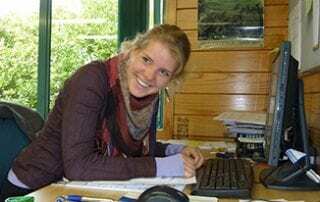 Will you be the next intern in New Zealand? Have a specific internship field you’re interested in? 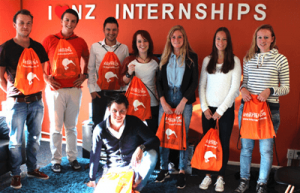 Why intern in New Zealand? 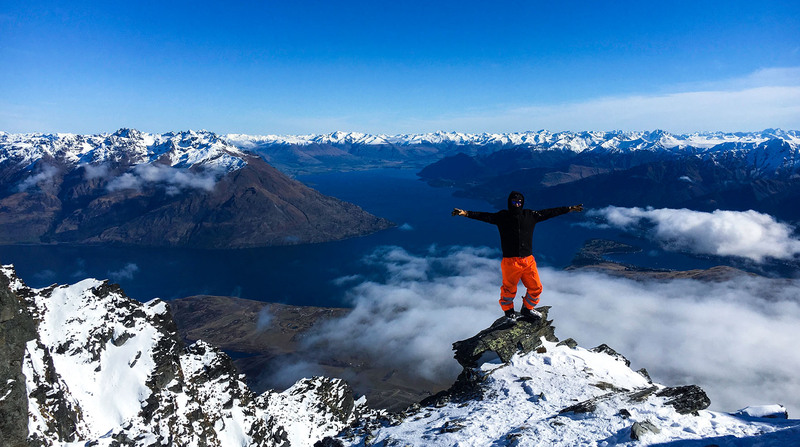 From rolling hills to stunning beaches, snow-covered mountain slopes to dense forests – there’s a lot to love about New Zealand! 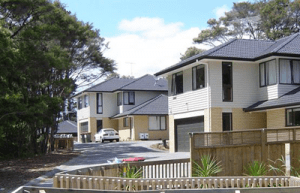 Add to the mix New Zealand’s diverse cities – which are consistently ranked as some of the most liveable in the world. 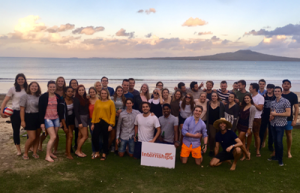 Whatever it is that attracts you to select a country for your internship, we think destination New Zealand almost certainly has what you’re looking for. New Zealand is the 4th safest country and the 1st safest English speaking country in the world. In other words a great location to improve your English (if needed) and to do an internship abroad. 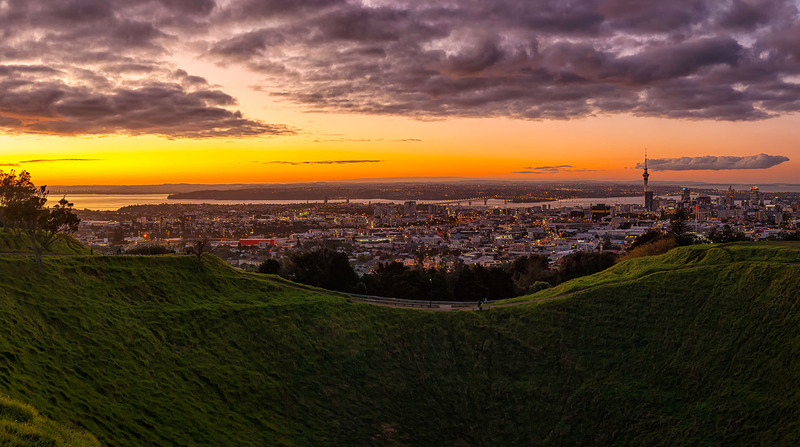 This might also be one of the reasons why New Zealand is such a strong multicultural society; people visit New Zealand and simply fall in love with the place! New Zealand is a place where you can really make a mark on your career. It has a relaxed – yet professional – work environment that is consistently ranked at the top when it comes to the ease of doing business. 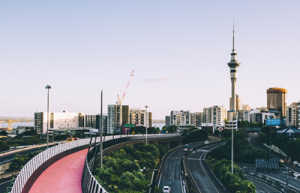 New Zealand has a stable and globally competitive economy and is among the top 20 countries the world, having experienced positive economic growth for 33 of the last 35 years. Finally, New Zealander’s are known for their ‘can-do’ attitude and ability to make more from less. This more easy-going Kiwi lifestyle makes it easier to build strong and long-lasting relationships. Once your day at your internship is over you’ll never run out of things to do. You’re never far from the beach, the mountains, the ocean or the BBQ. 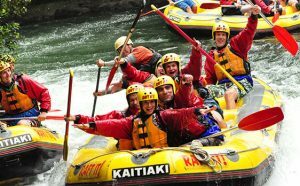 When the weekend hits, New Zealand doesn’t disappoint either; you might even want to try some Kiwi favourites like rafting, surfing, hiking, kayaking, sailing, skiing, skydiving or bungee jumping. 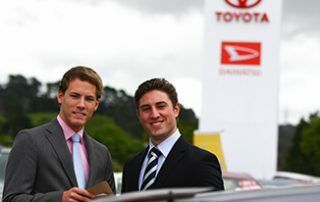 New Zealand Internships maintain close relationships with great local companies in many industries across New Zealand. This broad network ensures a high likelihood of being found an internship position and a quality work experience when it begins. View vacancies. You are never just a number or a random customer – at New Zealand Internships we believe in the personal touch. 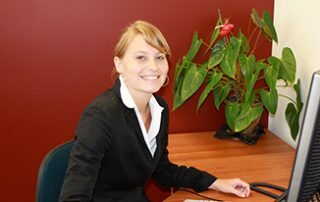 All services of New Zealand Internships are tailored to specific requirements and demands. Our highly motivated team will do everything in its power to meet expectations and satisfy the needs of each and every company and intern. 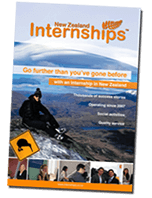 All internships offered by New Zealand Internships will provide “real work experience”- in positions that help an intern learn, grow and upskill in their chosen field of interest. Apply now and we will begin our personal search for you. 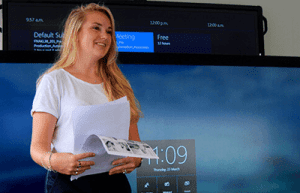 Facilitating an internship is not where we stop – we do much more. 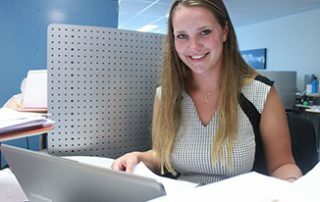 For our international candidates, we provide assistance for all necessary arrangements both prior to and during an interns stay in New Zealand; including Visa applications, finding of ideal accommodation, flight bookings and airport pickup. 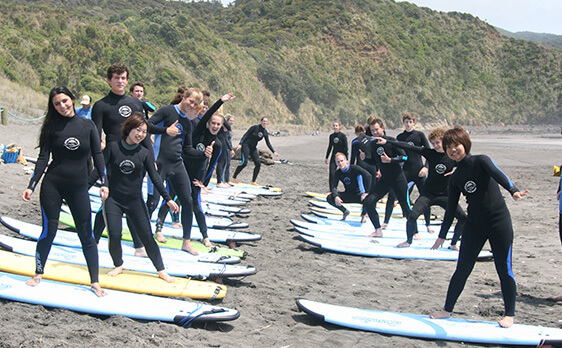 While in the country, enjoy weekend trips that take large groups to some of the best locations in New Zealand to participate in a range of activities, all at a discounted rate. 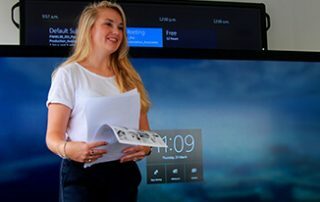 Other events throughout the year include game-nights, pub crawls, dinners and sports events – all contributing to a unique and exciting social experience for the Intern. We are here to help in any situation. 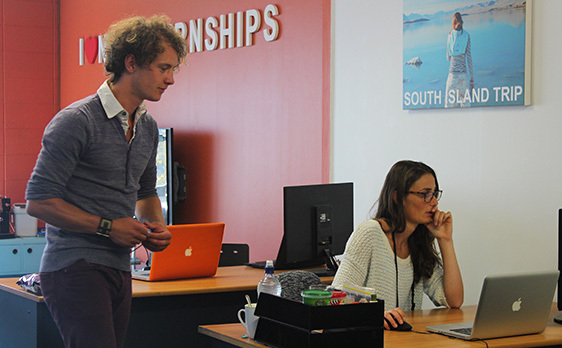 Whether it is for support, advice or mediation, New Zealand Internships is available for round-the-clock support. 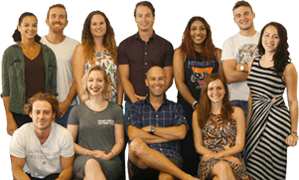 Meet our friendly, yet professional team.